Root canals therapy is an emergency procedure where the pulp, the soft tissue center of the tooth, and roots of the tooth are treated for infection. Damage to the nerve and pulp area can occur from excessive decay, gum disease, restoration failure, or a crack or chip in the tooth. Root canal procedures are similar to a routine filling, but are completed in two appointments to allow time for the creation and delivery of the permanent crown. At ART Dentistry, we strive to create a comfortable atmosphere for patients during root canal treatment and all other procedures at our South Park dental office in Charlotte, NC. The removal of bacteria and infection within the tooth will help to protect your overall dentition. The idea behind a root canal is to save as much original tooth as possible, a conservative approach to oral health rather than extracting the diseased tooth. Protected by a cap, the remainder of the tooth is left to support a healthy bite and an aesthetic smile. Dr. Martin and our professional dental staff are particular in the providing our patients beautiful, natural smiles. We offer sedation dentistry to ensure optimum comfort for root canals and other procedures. 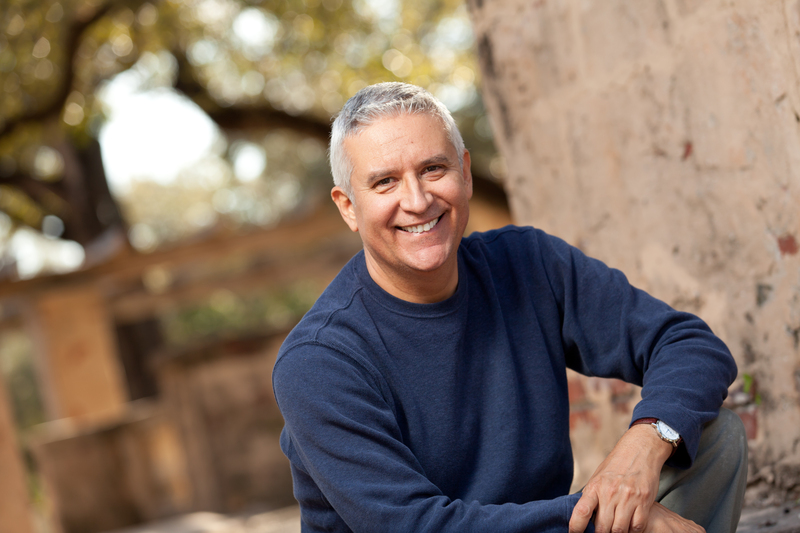 At ART Dentistry, we hope to maintain natural smiles and proper care can last a lifetime. Conveniently located near the South Park Mall in Charlotte, we can answer all your questions regarding root canals and oral health care needs. Contact us today to schedule a consultation and we can help provide you a beautiful and healthy smile.